Lightweight 260GSM polycotton holster trouser. This trouser has a slimmer modern cut leg. A comfortable work trouser incorporating 3% spandex to give a four way stretch. Padded phone pocket and cargo storage pockets. Cordura branded knee pad pockets for greater durability. 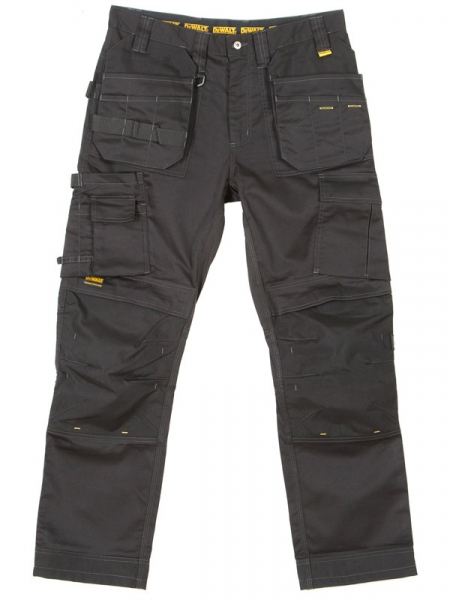 A technical work trouser for the professional tradesman.